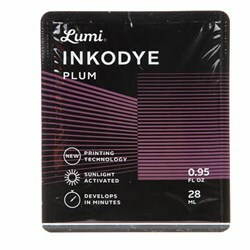 Lumi Inkodye - Plum - .95 oz Snap Pack has not been rated yet. 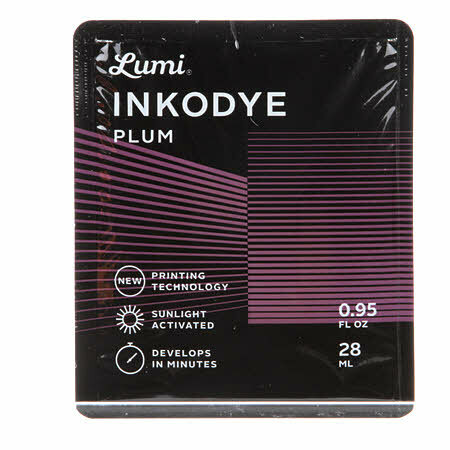 Inkodye is an amazing new way to print t-shirts and textiles. Its color develops and binds permanently when exposed to bright sunlight or UV. 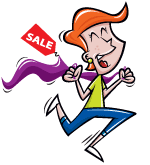 Inkodye is water-based and available in nine mixable colors. This revolutionary form of packaging makes it easy to squeeze and apply enough dye for one project.